In my post about the loss of Washington McClain a few weeks ago, I mentioned the Tibiades of François Chauvon. Shortly before Wash’s death, I began preparing a short post about that music, which I’m now offering. Few details are known about the life of François Chauvon. 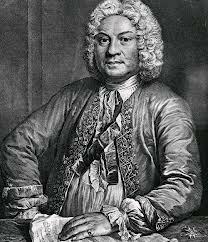 A Parisian musician who studied with François Couperin, he published a selection of instrumental music and cantatas between 1712 and his death in 1740. 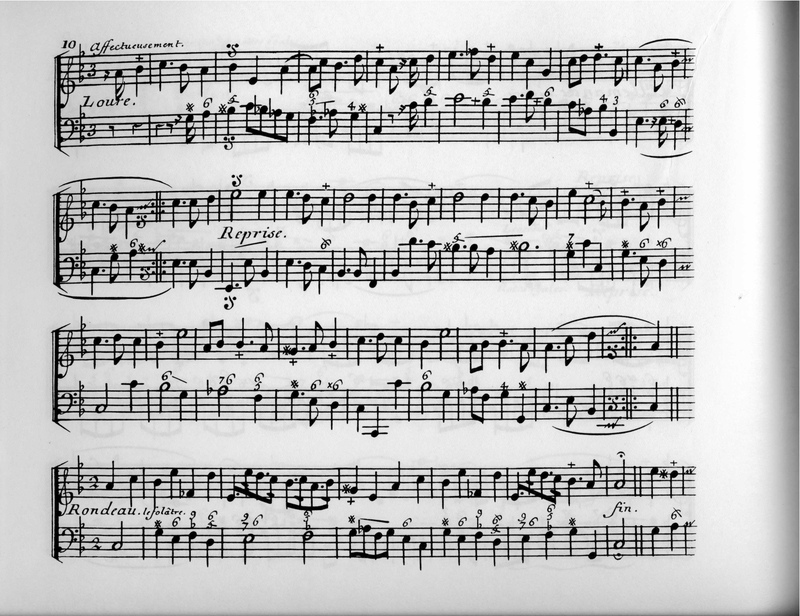 He appears to have published another set of ‘pièces pour la flute’ in 1713, four years before the suites known as Tibiades saw the light of day, but so far I haven’t had any luck finding these. If those earlier suites haven’t been destroyed by war, natural disaster or a big plumbing problem wherever they were stored, I hope they’re found one day. If any of you have any pertinent info, I hope you’ll share it! 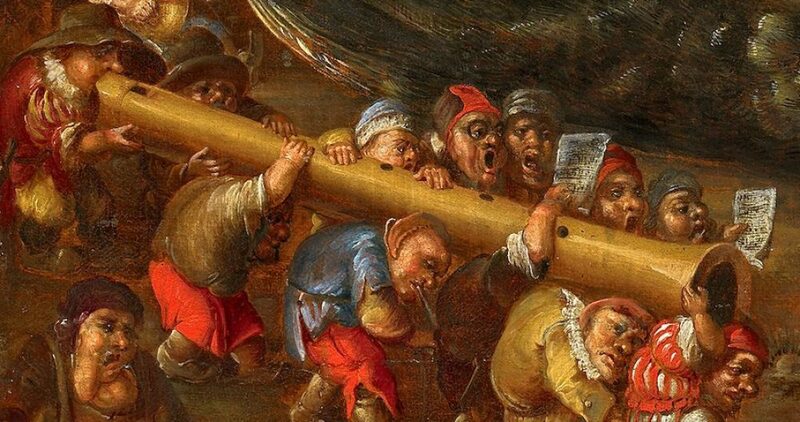 The collection of music called Tibiades is a set of suites for treble instrument and basso continuo, in the tradition of Hotteterre, the Philidors, Dornel and several others. Chauvon’s publication was dedicated to Couperin, harpsichordist and ‘organiste du Roy’ and the composer of much harpsichord and ensemble music from which Chauvon must have taken no little inspiration. On the title page of the Tibiades Chauvon describes them as a ‘new type of piece for the flute/recorder, and the oboe, with some sonatas for the violin’ (‘nouveau genre de pièces pour la flûte, et le hautbois, avec quelques sonates pour le violon’). In choosing to call his suites by the name Tibiades he’s clearly harkening back to antiquity – the tibia was a bone flute – and to the mythology of ancient Greece and Rome, with which all educated eighteenth-century Europeans were very well acquainted. Couperin also says one can play the music as solo pieces for harpsichord, which works very well with certain of Chauvon’s tunes too. Here is Charlotte Nediger’s rendition of a movement from the first Tibiade.